Most of the time it is our skins, our outer shell that shows us the wear and tear of a lifetime. I decide to show that it is true the other way round too. 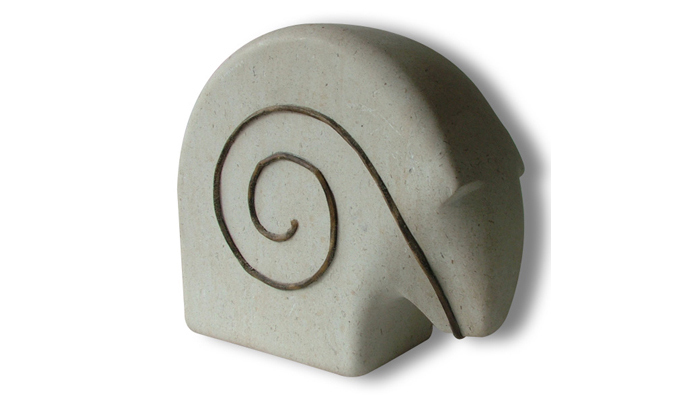 The spiral is made of raw hide and start at the centre of the bear, its birth, and unfold until now, where the mouth is. For once, the inside is telling the story.